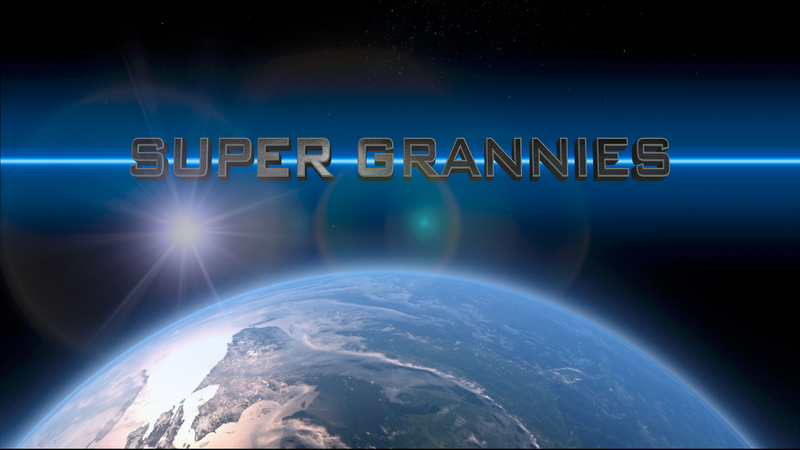 Lytham film company are currently filming their new feature Super Grannies! The film’s cast includes residents at the Fairhaven Care Home in Lytham St Annes. They have been spotted all round Lytham shooting their outrageous comedy. If you come upon ninjas in St Annes, worry not, you have probably just walked onto the Super Grannies. set! Yes, the film promises to be a laugh a minute, and the team behind the film have certainly worked incredibly hard so that you go home crying with laughter. The film is being directed by Neal Gavyn an actor from St Annes. Gavyn actually provides creative pursuits for the residents of Fairhaven, and apparently it was when two residents asked to do a film that instigated Super Grannies. 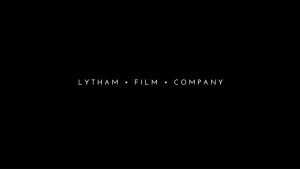 Gavyn and his Lytham Film Company partner Sophie Heppell, have been the driving force and writing partners behind the whole project. Please send me an email here if you would like to get in touch or alternatively, you can use the contact form here. We look forward to hearing from you. Copyright © Secrets Of A Beauty Addict - A collection of reviews and opinions about beauty products, the beauty industry and the meaning of beauty in the world today. Designed by James Trenholme with Wordpress.